Earn money for St. Michael by shopping! 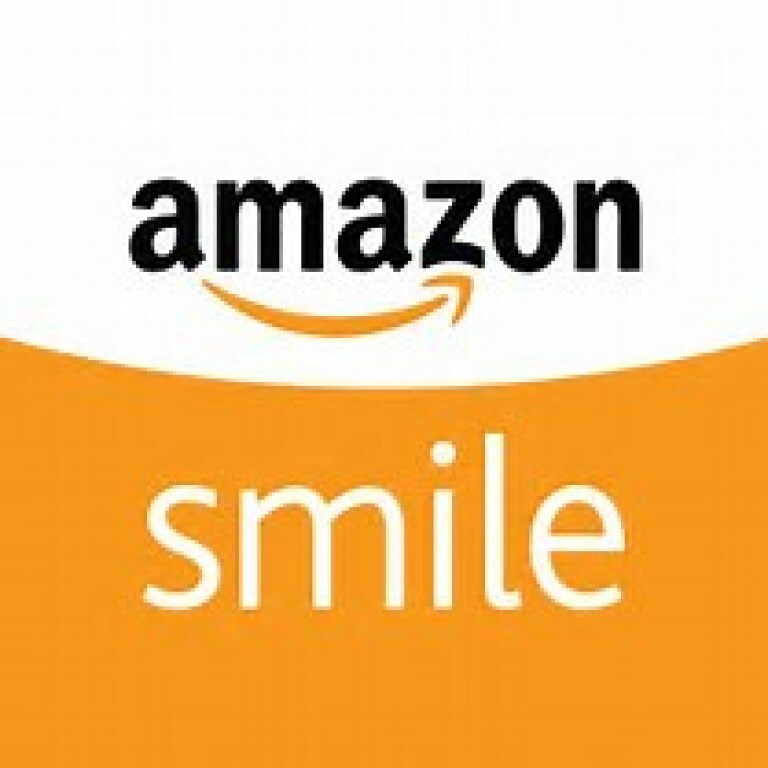 Simply log onto www.smile.amazon.com and select St. Michael Catholic Church Greenfield as your charity. Each time you shop on the website, you will earn money for St. Michael. Please note, this offer is not available on amazon.com or the Amazon app. 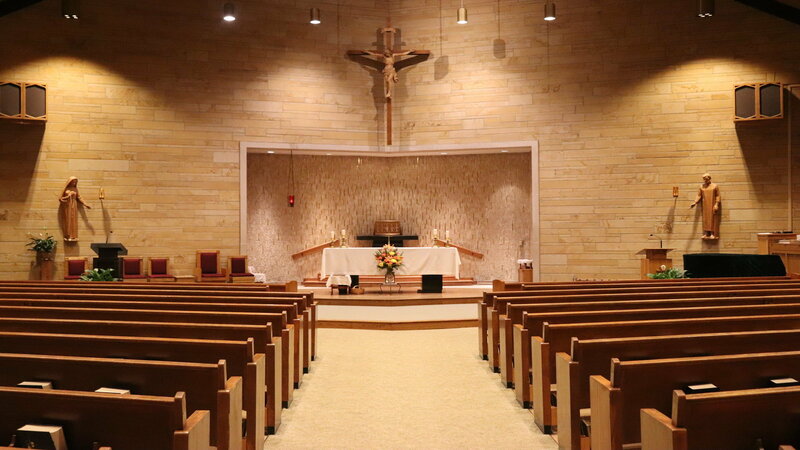 Thank you for supporting St. Michael!